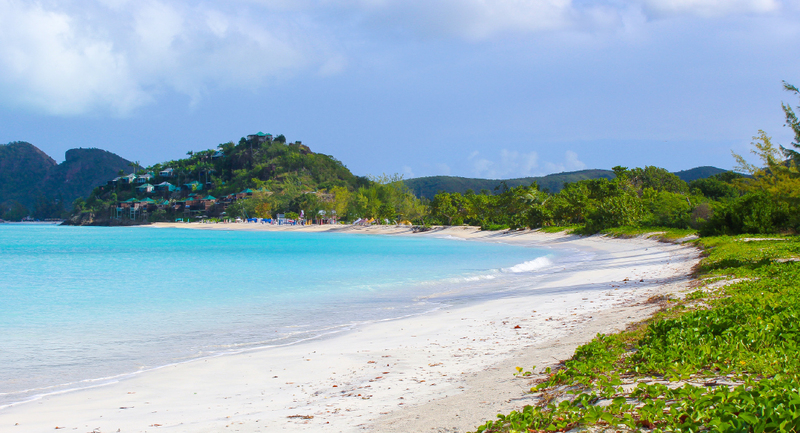 The first of several 5-Star Ayre Resort luxury properties around the world will be developed on the white sand beaches of Valley Church, extending along the turquoise ocean of the beautiful island of Antigua. Each Ayre Resort will offer guests thrilling moments in the Bodog Casino Club, relaxing beach clubs, world-class restaurants and a unique opportunity to enhance their lives by experiencing the Ayre Wellness Centre and Spa. Each Ayre Wellness Centre and Spa focuses on optimal-aging, which is the ability to function throughout your life—physically, cognitively, emotionally and even socially. Through the application of advanced sciences, optimal-aging medicine aims to improve or maintain each person’s capacity for a high quality of life. This involves early detection, prevention, treatment and reversal of aging-related conditions. Using nutrition, targeted nutraceuticals, detoxification, stress reduction and hormonal balance, Ayre Wellness Centre and Spas will help you live your best life. 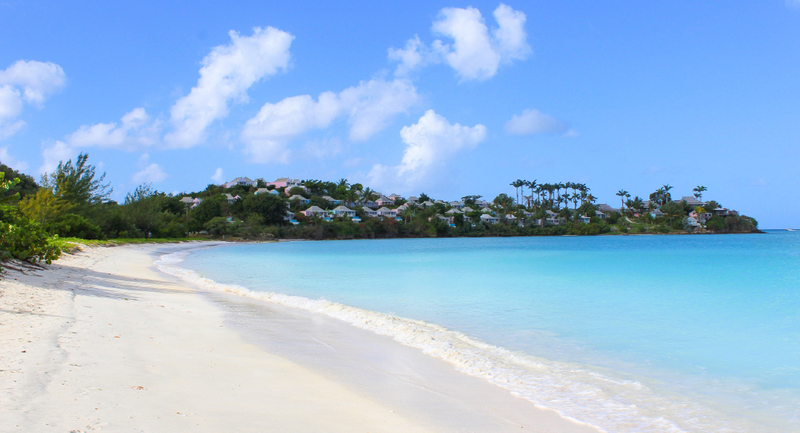 A new and unique five star resort in Antigua was announced by the Ayre Group today. The development is located on the Valley Church beach and design work is already underway, with works scheduled to commence on site in late summer of 2018. The construction cost of the resort is expected to be in excess of USD $100m and will be entirely funded by profits made through the appreciation of Bitcoin SV (BSV). The announcement was made by His Excellency Calvin Ayre, the Chairman of The Ayre Group, who also acts as Special Economic Envoy for the Government of Antigua and Barbuda. Hon. Ayre warmly thanked the Prime Minister, The Hon. Gaston Browne, and all of the Government departments which have offered valuable support to the development in its progress to date. The resort is envisaged as the first of several similar Ayre Resort branded properties to be developed around the world. These will all incorporate an Ayre Wellness Centre and Spa and a Bodog Casino Club, in addition to other more common resort facilities. The Antigua property is designed with multiple bars and restaurants, as well as a convention centre and lively beach club. The resort’s hotel accommodations is planned to consist of 80 oversized studio suites and 30 luxurious one bedroom suites. In addition, 8 luxury condominiums, 8 spacious town houses and 3 stunning villas will be offered for sale. The project is expected to require over 300 workers during the peak construction period and will generate over 350 jobs when open. All of the Ayre Resorts will accept Bitcoin SV (BSV) at point of sale terminals on the properties and through its online booking engine. Bitcoin SV (BSV) has been selected as the exclusive cryptocurrency of the Ayre Resorts because it is the only cryptocurrency that has low transaction fees and unrestrained scalability. © Copyright 2019 The Ayre Group. All rights reserved. An Ayre Group property.